It’s free and you should take advantage. 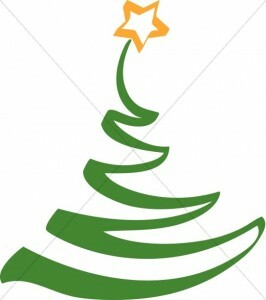 Each year you can check your credit for free with the three major credit bureaus at www.annualcreditreort.com. Make sure you are at the site offered through the Federal Government, otherwise it will not be the free site. www.creditkarma.com is another site that is free and I have tested it. The site is comprehensive and private. Many credit card companies now offer a free credit score with your account. Check your card service to make sure their service is truly free. Being informed as to your credit rating is important, so know yours before you buy. Make a budget. I know you are sick of me talking about budgets, but they work. Decide before you shop how much you will spend on each person on your list, then stick to that budget. This has proven to be the biggest stress reducer during the holidays. Look for deals in travel. Many people go to their hometowns for the holidays, others use the time for family vacations. Plan now for next year’s trip, then set up alerts to track airfare and hotel pricing. Plan for tips. Many of us have people in our lives that make them move along like well-oiled machines. Your lawn people, the house cleaner, a personal trainer, maybe even a pool person. Each of these people provide a needed service to you and should receive a holiday tip. When putting together your holiday spending budget, please remember the tips for those who keep your life humming along. These are all simple things that can make your holidays, and epically the months afterwards, much more enjoyable and less stressful. 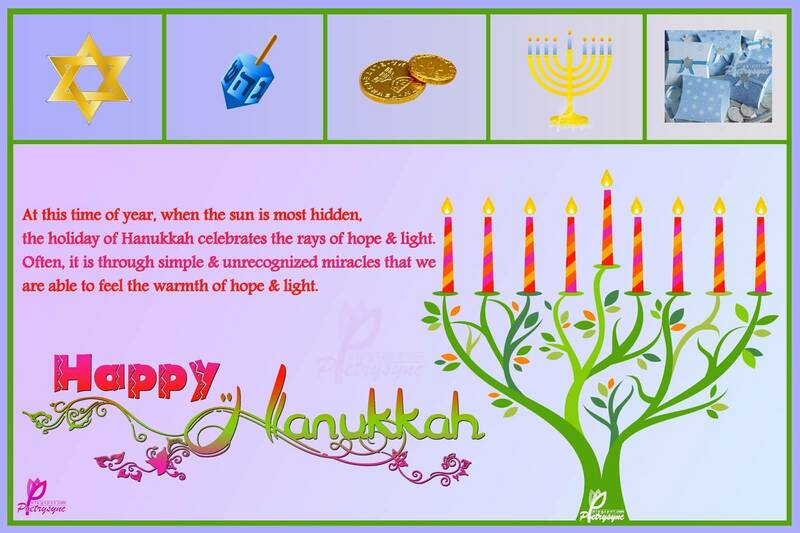 Happy Hanukkah – light the lights! Stop it! Stop it now! Interest rates have been going up and that makes borrowing even more expensive. If you think you can just put an expense on your credit card and pay it later, you will pay more. Never charge more than you can pay off as soon as you get the bill. During times of rising interest rates, it will take longer to pay off a balance and this will cost you more in the end. You never know where the next emergency will come from. G-d forbid you are in an accident and out of work for a while – how will you cover your basic monthly expenses if you don’t have savings? Try to plan for at least six months of fixed expenses for your emergency fund, then do not touch that account unless an emergency arises. The tax man will come. April 15th is closer than you think. You still have time to max out your retirement accounts, or harvest taxable losses against taxable gains to make them non-taxable. Please make sure that you match long term gains against long term losses, as well as short term gains against short term losses. Once you have gotten into the habit of building up your savings, you will never stop. There is no greater piece of mind than having a cash reserve. Are you ready for 2019! 2018 is not over yet, and we have not even filed our returns under the new tax laws, but there are changes for 2019 for you to pay attention to. The standard deduction for 2019 has been increased by $200 per tax filer. Head of household filers will get an increase of $350. 401(k) and 403(b) contribution limits have been increased by $500, with the $6000 over age 50 additional contribution amount remaining the same. The individual mandate penalty for not having qualifying health insurance will go away. The lifetime gift and estate tax exclusion has been changed to $11.4 million vs. the current exclusion of $5.49 million. While you are preparing for your 2018 tax return, keep in mind that 2019 will bring more benefits. It’s time to play match game! 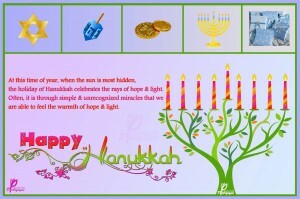 I know you would much rather be thinking about Thanksgiving, Chanukah, Christmas, anything but taxes. What you really need to be thinking about is the end of year moves you need to make now. One tax saving strategy is to match your capital gains against your capital losses. The tax code allows you to sell investments that have fallen below your purchase price and use the resulting loss to offset capital gains in taxable accounts. That’s a compelling reason to consider jettisoning your losing positions. Investments that you’ve held for a year or less are taxed as ordinary income, but investments you’ve held longer are taxed at the long-term capital gains rate, which ranges from 0% to 23.8%. After matching short-term losses against short-term gains, and long-term losses against long-term gains, any excess losses can be used to offset the opposite kind of gain. If you still wind up with an overall net capital loss, you can use up to $3,000 of that loss to offset ordinary income and roll the rest over to the following year. Note that once you sell an asset at a loss, you must wait 30 days before reinvesting in it or buying a substantially identical investment. So free up some tax dollars by playing the match game – you may have more to spend on the holidays. Finalize your divorce before 12/31/18, or you could (potentially) lose big. Let’s face it, there really are no winners in a divorce, but under current tax law, if you are the Payor of alimony, you do receive a break. Currently, the Internal Revenue Code (IRC) §215(a) allows a spouse who pays alimony (“Payor Spouse”) to take a deduction on his or her income taxes for the amount of alimony he or she actually pays. Additionally, the spouse who receives alimony (“Payee Spouse”) must report as income on his or her tax return the amount of alimony he or she actually receives. As of January 1, 2019 the law changes as follows: the Payor Spouse is no longer entitled to a deduction and the Payee Spouse is not required to claim the payment as income. If these points are important to you, make sure your get your divorce finalized by year end. Is this market a trick or a treat? As you can imagine, I am getting a lot of concern from clients about the current markets. The Dow Jones Industrial Average, as well as the S&P 500 Index, are both negative for the year. Let’s look at both sides of this coin to see if the markets are a trick or treat for you. If you are at the stage of your investing where you are taking withdrawals, you may not be happy right now. Mutual funds that pay dividends have been decreasing in value while paying a higher dividend. While most of my clients are happy with the increased dividend, no one likes to see their values decrease. Trick or Treat? Maybe this is more like getting a bite sized candy bar vs. a full sized one. If you are on the accumulation side of the equations, you may be looking at the current markets as a Treat. If you are adding funds to your accounts regularly through payroll deductions, or just a systematic investment, you are buying more shares on sale than you could last year. More shares will equal more dividends and capital gains in the future. This is a Treat! Whichever way you look at the current markets, remember your time in the markets is what is important, not trying to time the markets. Investing should be looked at as long term, you will be much more satisfied if you take a long term approach. It is your full sized candy bar.